I’ve been providing technical computer support to my Mom for more than 20 years. She’s a great woman but it takes a certain level of patience to coach her through a technical issue. Fortunately, this job has nothing to do with my Mom. Unlike my mother, your customers are mostly mechanics like yourself and hopefully only need to be shown once. As an HVACR Technician, you’ll provide technical support, parts, and training to our customers. Technical Support is sometimes on site. 10-12 times a year you’ll take a road trip that could be anywhere in the world. You’ll coach the startup of new systems. You’ll teach the client’s team on how to maintain, service and troubleshoot our products. When you’re not on the road, you’ll mostly be in your office working via your computer. You’ll use email, telephone, and our websites’ service portal to sell parts, train, and troubleshoot as inquiries come in. This job presents an opportunity for the right person to get out of the field. It’s not for everybody—some people like being up on a rooftop in a Buffalo January snow storm more than being tied to a desk or having to teach a how-to clinic. 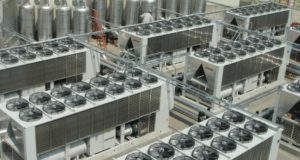 We supply specialty chillers and cooling systems. We keep production lines running 24×7 at Ford, General Motors and Toyota plants with our large capacity CWD Refrigeration Compressed Air Dryers. We cool pizza dough mixers. We cool nuclear power plants, art museums and university libraries. 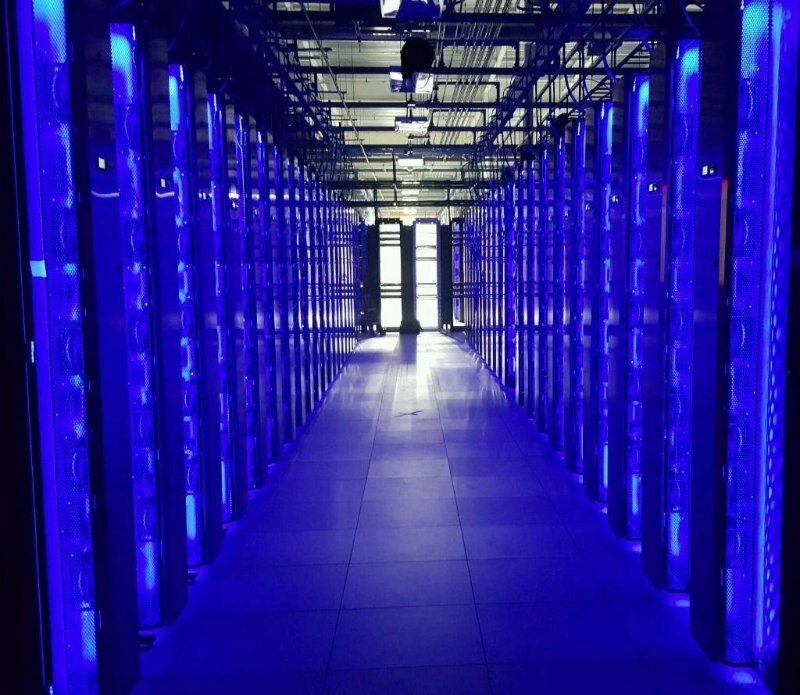 We cool the data centers of fortune 100 and 500 companies using our proprietary Free-Cooling chiller technology. We cool high powered server racks that process billions of dollars a year of online e-commerce auctions with our Chilled Door® technology. 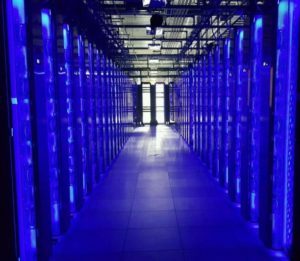 We cool the world’s most advanced Supercomputer clusters ever made that are used for critical weather research and computational mathematics. At least three years of HVACR / refrigeration experience. We are a Buffalo based company with a strong family culture—a comfortable group of 20-25. A competitive compensation plan, along with vacation, 401k and medical.